All Indoors offers cleaning services for your business or home. Our reliable, professional team is available on a daily basis, weekly, or any other timing that works best for you. 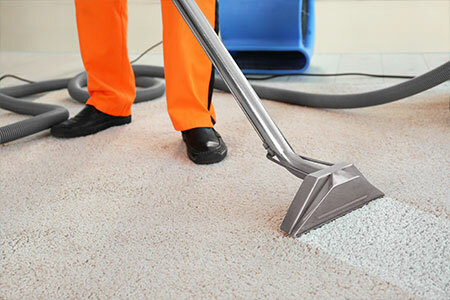 include carpet cleaning, windows, floors, eating areas, washrooms, and waste management. We can clean most anything though, so if you have special requests or custom cleaning requirements just let us know. 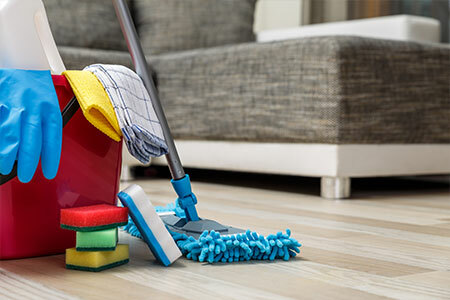 include general housecleaning, bathrooms, kitchens, floors, carpets and upholstery, and windows. If you’re building a home, we even do post-construction cleaning to make sure your house is perfect for move-in.